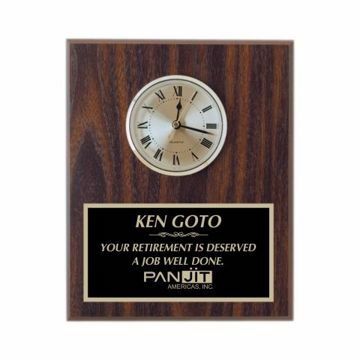 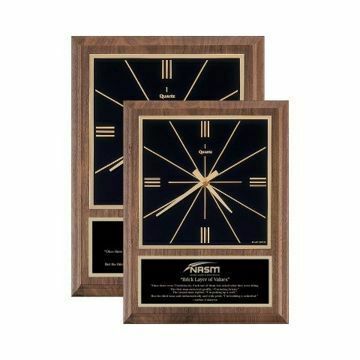 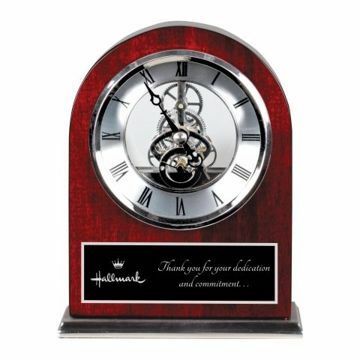 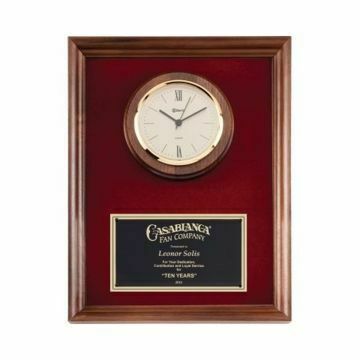 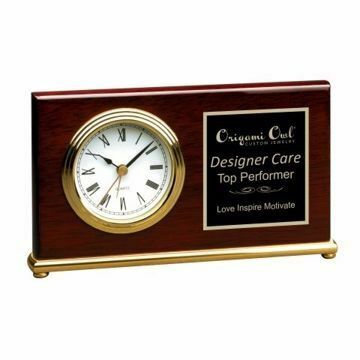 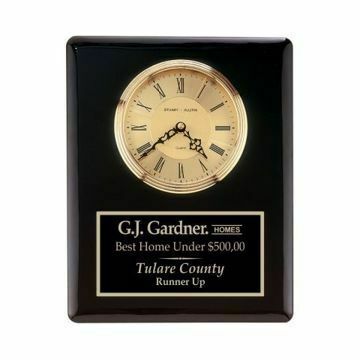 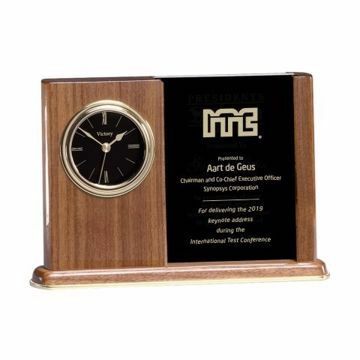 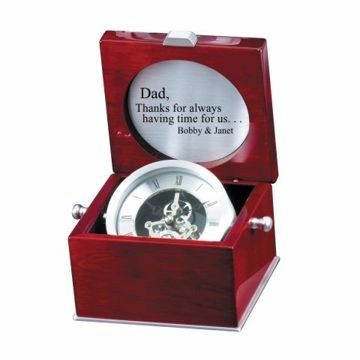 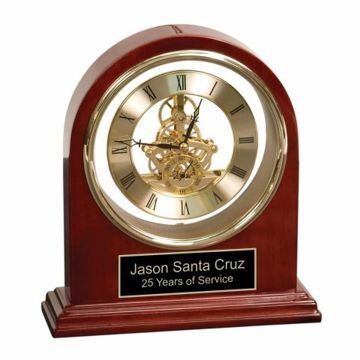 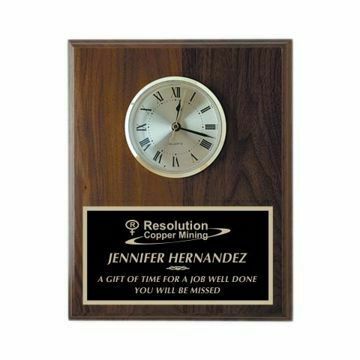 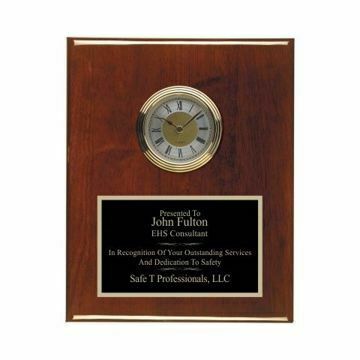 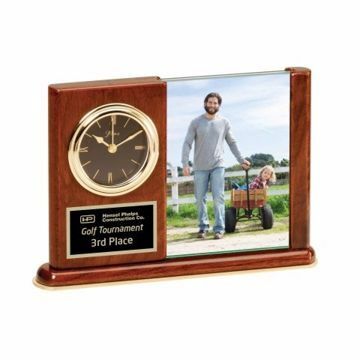 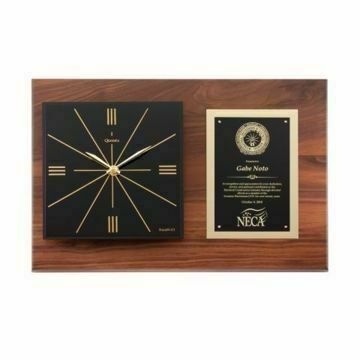 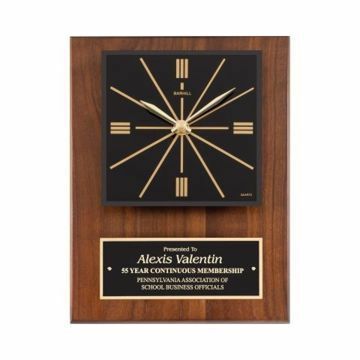 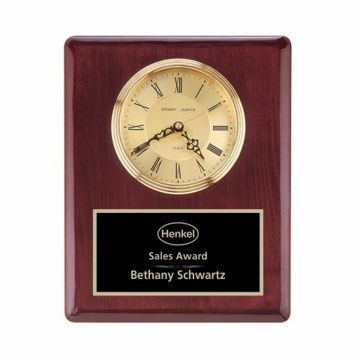 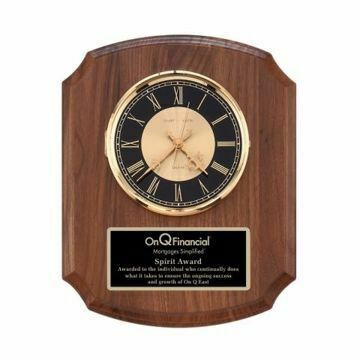 Our beautiful engraved clock collection offers a functional & timeless piece for all of your recognition and award needs. 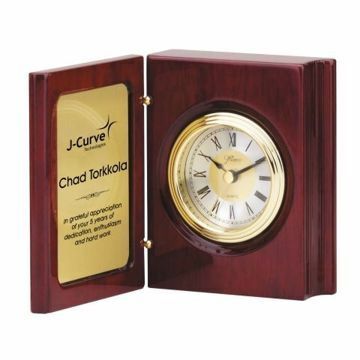 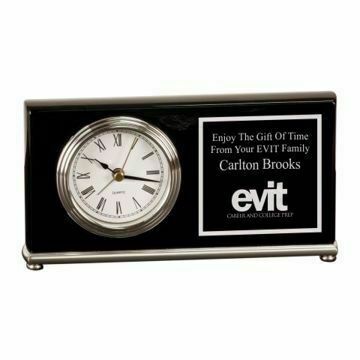 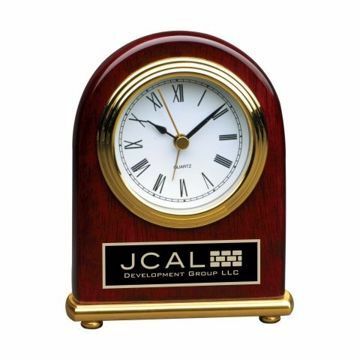 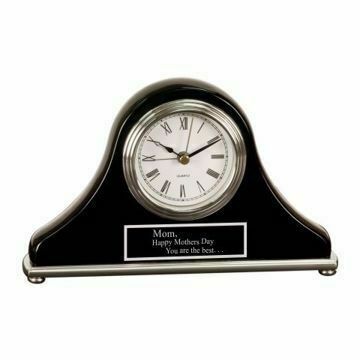 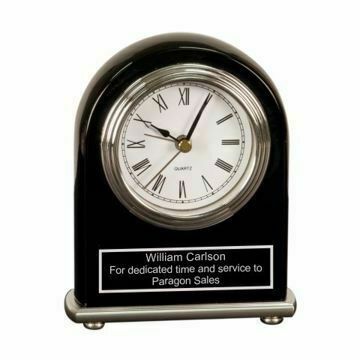 Always made of highest quality & care to ensure your personalized engraved desk clocks withstand the test of time. 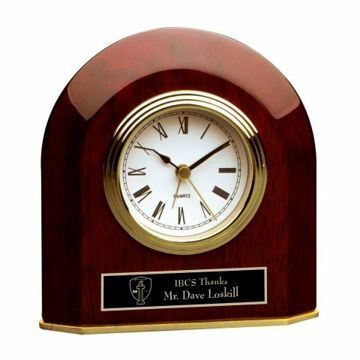 With our free engraving, you can easily design & order online nationwide at Newline Trophy today!